This month, we want to help you celebrate healthy skin! 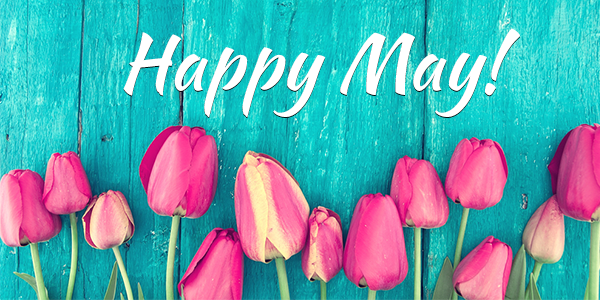 We start the month off with Cinco de Mayo celebrations. Grab your dancing partner and head out for a fun night! The following day is National Nurses Day. 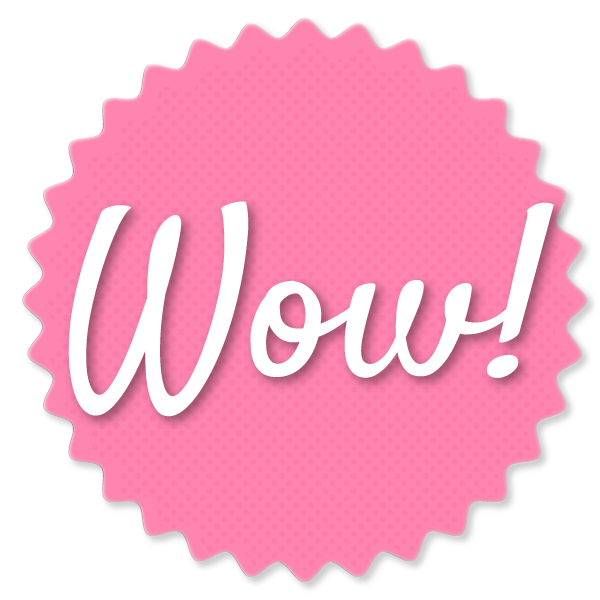 Gift cards make a great gift to send your favorite nurse a special thank-you! National Teacher Day takes place on May 9 and with so many great teachers impacting lives of our children, it’s time to recognize them this month! 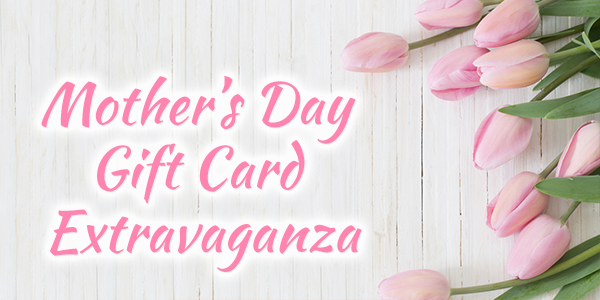 Of course, we can’t forget about Mother’s Day on May 14! Also be sure to check out the Featured article and discover how you can protect your skin from skin cancer and treat sun damage. It’s a must-read for everyone! Last but certainly not least, on May 29, we celebrate Memorial Day. It’s the day dedicated to servicemen and women who gave their lives for freedom and for our country. Visit us any day this month, present your service ID and receive a special gift! We’ll see you at Deja Vu Med Spa! Have you heard of the vampire facial? 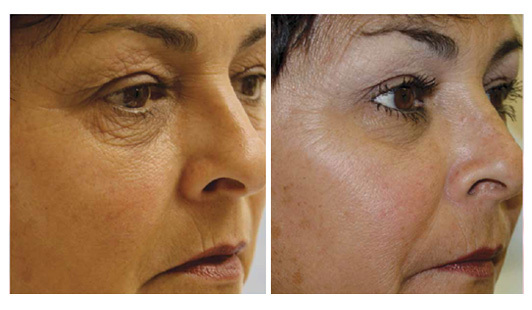 Learn how we can transform your skin with PRP (Platelet Rich Plasma) by using your own blood! Special pricing and a demonstration will be available for all attendees. Want to correct moderate to severe wrinkles? 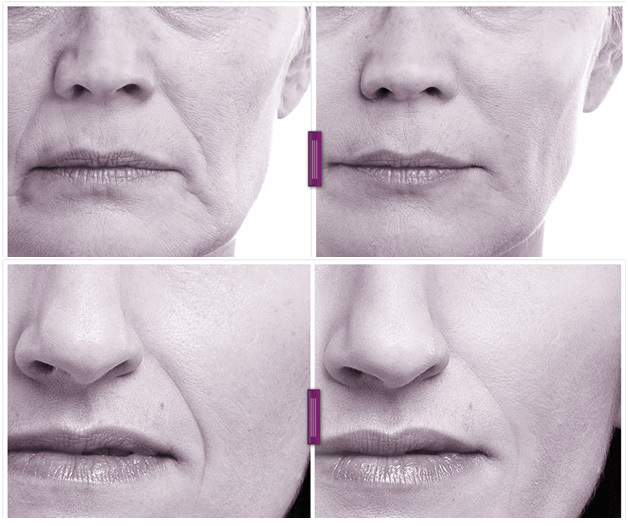 Learn about the latest Allergan lower facial filler, Vollure and watch a live treatment demo. We will also will be having a special Mother's Day luncheon. 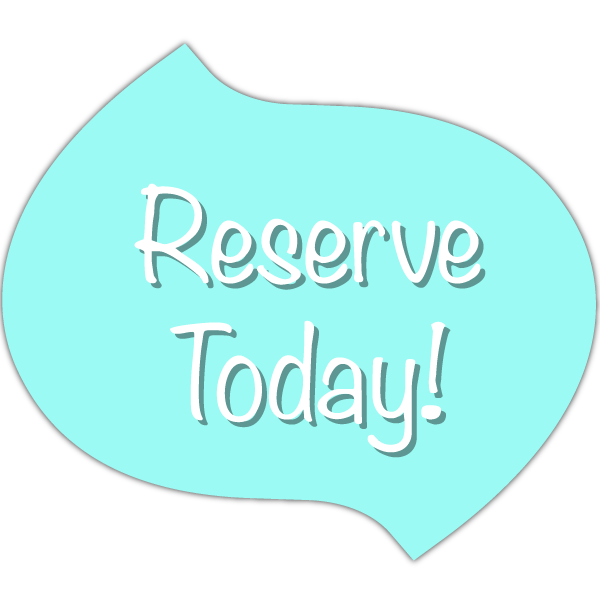 Each attendee will receive special pricing and a free gift for attending! Learn how we can treat hyperpigmentation and tattoos with Enlighten! 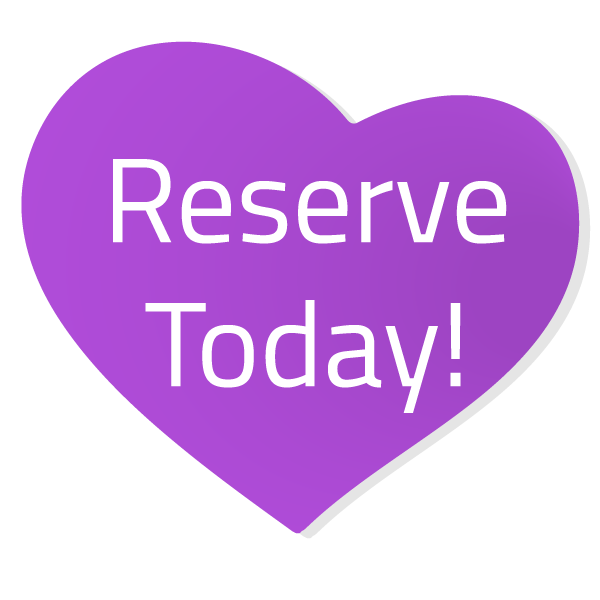 A live demo and special pricing available for all attendees. 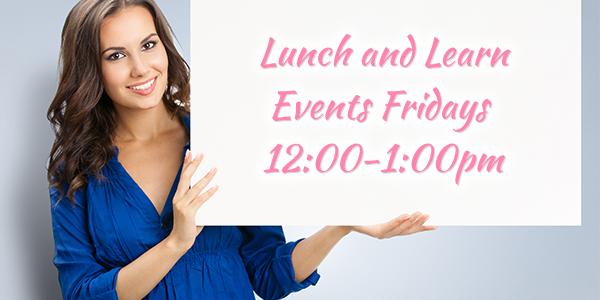 Grab your girlfriends and join us for an evening full of Jane Iredale makeup, food, wine and special pricing! Corrina, a Hollywood makeup artist, will be showing you how to create the latest looks. You'll learn all about individual color matching and techniques! Want to hydrate your lips while improving wrinkles and enhancing your natural color? The HA5 Lip Plump does it all! This new product is now available at the spa boutique. Purchase yours today! 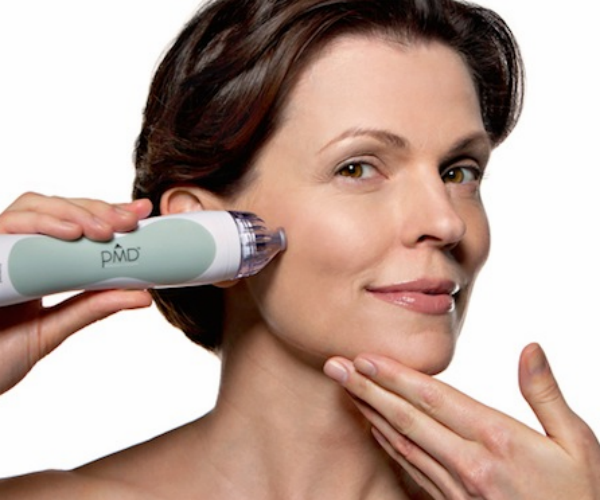 Give the gift of home microdermabrasion for healthier and more youthful skin! Available now in the spa boutique in several color options. Purchase for yourself or a friend! Would you like to fill in hollows in your lower face, chin or temples? 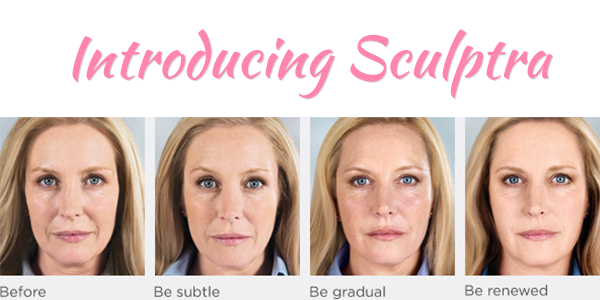 Sculptra will stimulate your body's own collagen production for a smoother, more glowing appearance. 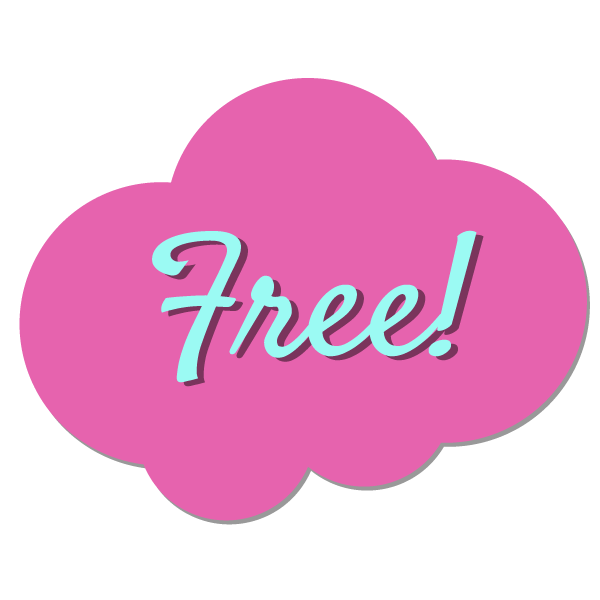 Schedule your free consultation today and learn how you can save up to $450 on a treatment package! Looking for the perfect gift? 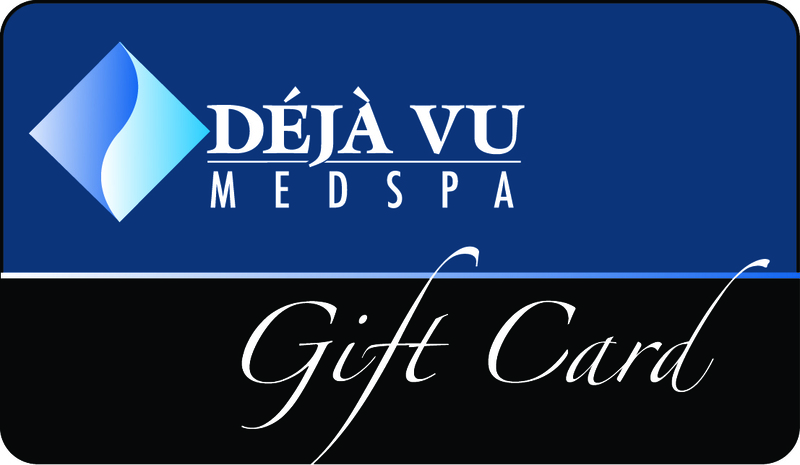 A Deja Vu Med Spa gift cards will always bring a smile to their face! Purchase a $100 gift card and receive a complimentary $25 gift card with your purchase! *Special offer ends May 31! (a savings of $15) weekdays through May. Wish you could contour your body in time for summer? 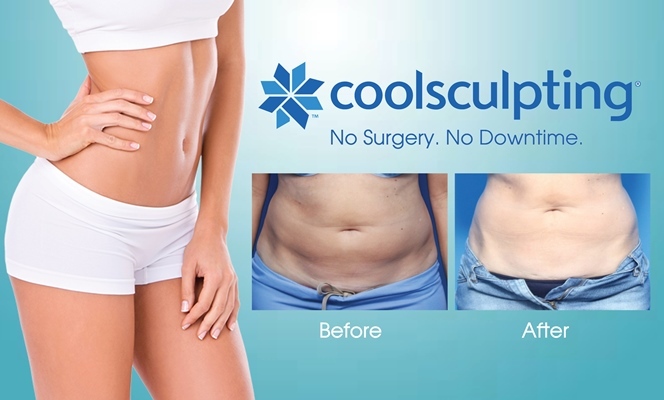 Purchase 2 CoolSculpting body sculpting treatments and receive one FREE. 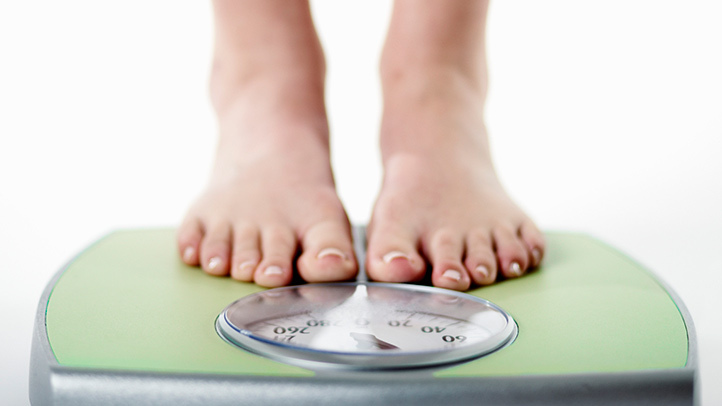 Want one-on-one guidance to accelerate your weight loss? 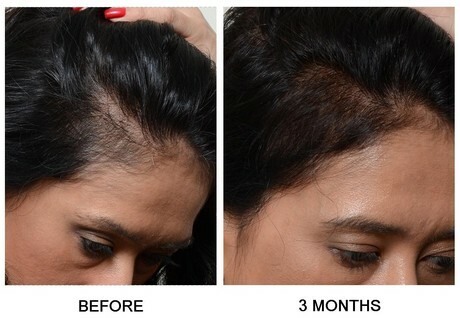 Thinning hair happens as we age but it doesn’t have to stay that way! Visit us for your complimentary consultation to learn more about how we can help restore your natural hair! Starting to regret all the summers you spent baking in the sun? You may have noticed new aging spots or other signs of damage over time. Effective preventative measures you can take include using a lip balm with SPF, applying an SPF 30 sunscreen 10-15 minutes before you go outside, as well as avoiding the sun during peak hours (10AM-4PM). While we can’t go back in time to remind you to apply sunscreen, we do offer the perfect treatment to help reduce common skin issues that arise from sun exposure. 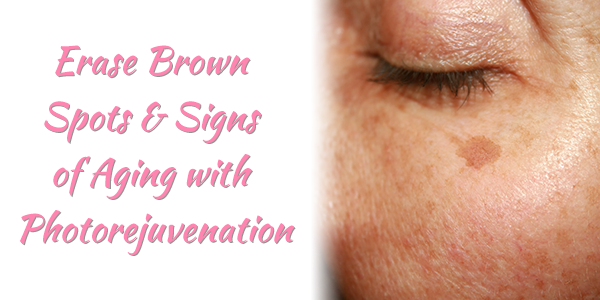 Photorejuvenation, which uses Intense Pulsed Light (IPL) technology, can help reduce the appearance of many of the most common skin issues, including brown spots, melasma, broken capillaries and sun spots. These treatments erase mild damage caused by the sun like brown spots, freckles and other signs of aging. It’s often used on the face, chest and neck areas but can be performed anywhere on the body. IPL helps treat skin issues by using light energy to penetrate underneath the surface of the skin where brown pigment is located. The heat then breaks down the pigmentation. Since IPL uses different wavelengths of light, there is little to no downtime required. 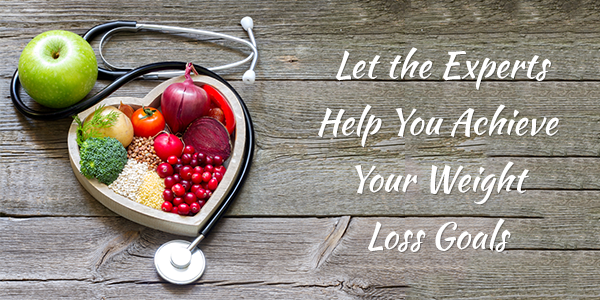 There’s also very few side effects, making it a popular procedure over the recent years. Most people see results after the first treatment however it’s suggested that clients schedule 3-5 sessions one month apart from each other to achieve significant results. IPL is great for those who are just starting to notice skin pigmentation and wrinkles and don’t want to go through an intensive resurfacing treatment that requires taking time off. Before your treatment, you’ll have a consultation with your esthetician to evaluate your skin, address concerns and discuss expected results. Be sure to let them know if you are a Retin-A user to avoid increased sensitivity. 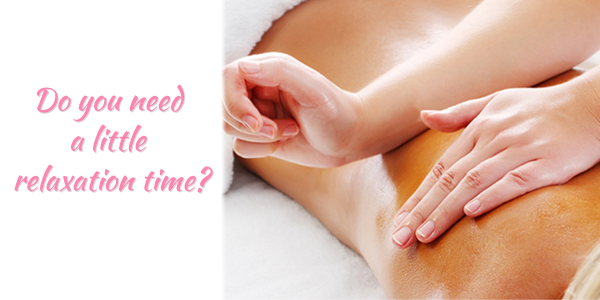 Reserve your consultation today with a Deja Vu Med Spa professional! This is a refreshing and easy salad to make during the summer, or anytime! It's surprisingly easy to prepare delicious, healthy salads at home! 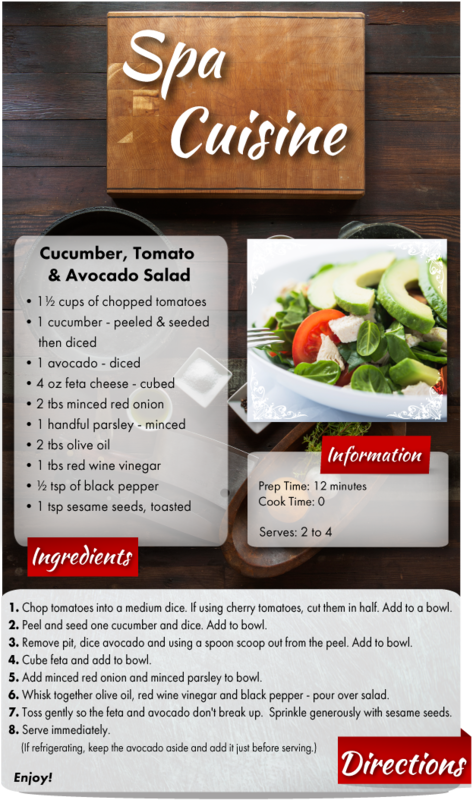 Try this nutritious salad recipe; it will tantalize your taste buds while filling your body with wholesome goodness!